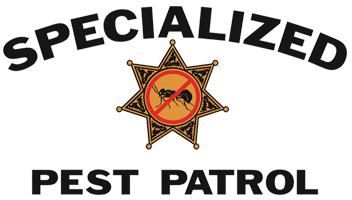 In 2014, pest infestations at U.S. businesses cost an increase of $6.8 billion to operating costs. The loss of revenue for U.S. businesses in 2014 was even more, at $13.2 billion due to pest infestations. These are the findings of a study released today produced by the Center for Economics and Business Research. The report was based on responses from over 200 companies in the United States. 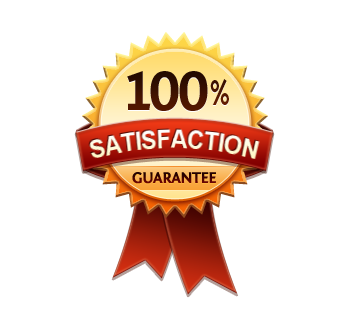 Another staggering finding: 90 percent of all U.S. businesses surveyed had a pest infestation int heir business within the past five years that had to be managed. 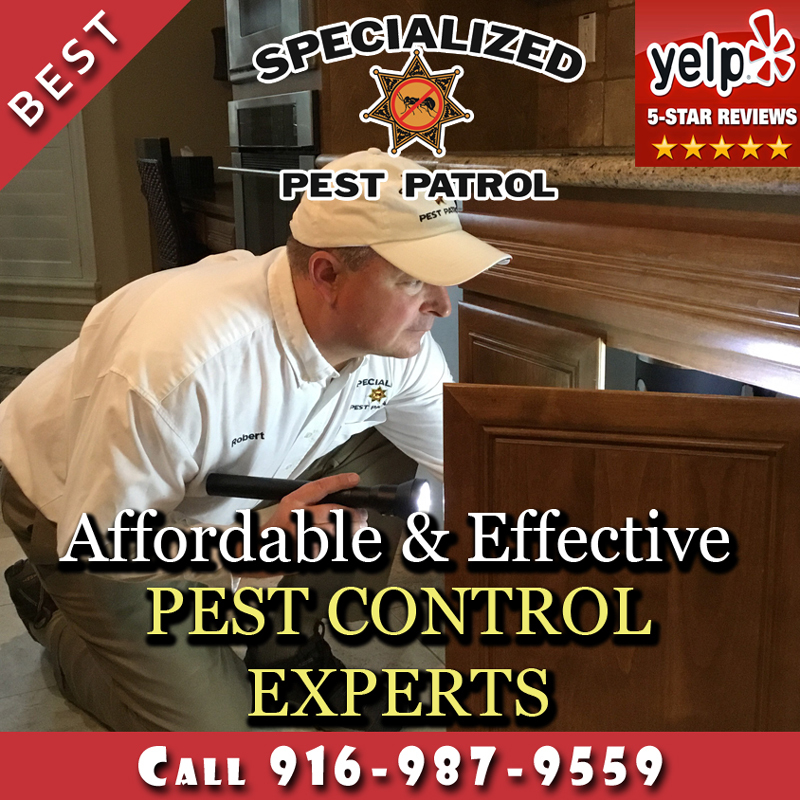 On the whole, these businesses suffered roughly one pest infestation every 20 months. 65 percent of businesses surveyed reported a negative impact on their business’ reputation, with 66 percent stating that they dealt with a risk of lawsuits. For business owners everywhere, the study suggested a proactive approach to pest control. 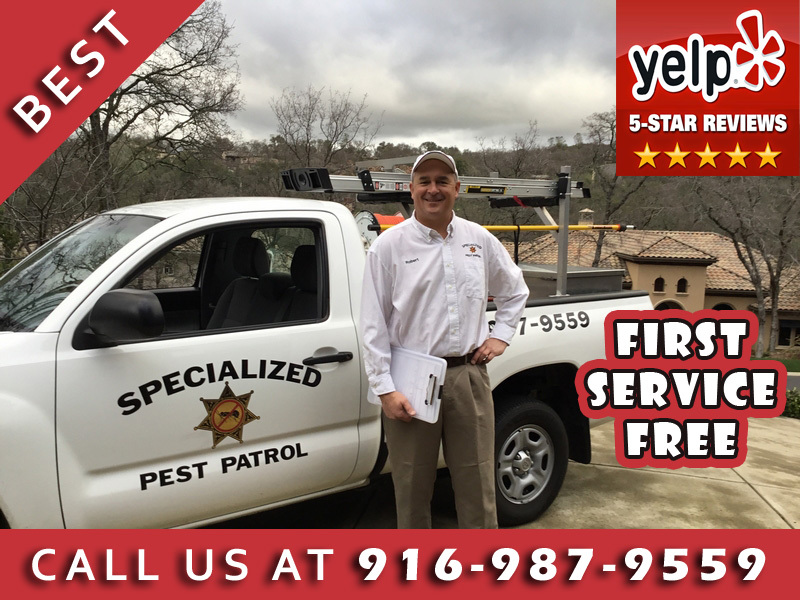 Sacramento businesses should consider a proactive pest management approach when it comes to keeping their businesses safe.